It’s not just a silly title! It’s a BM Journal about the color Brown. It’s the ninth in a series of 10 journals on color that I’m starting. 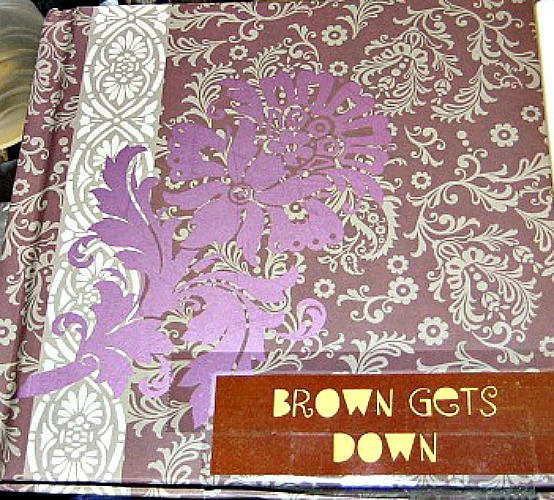 Please draw, paint, attach pictures and write to journal your ideas and stories on the color brown. Is it your favorite color? What are your favorite brown things?